You are here: Home / Marketing Talk / When is it ok to pitch? 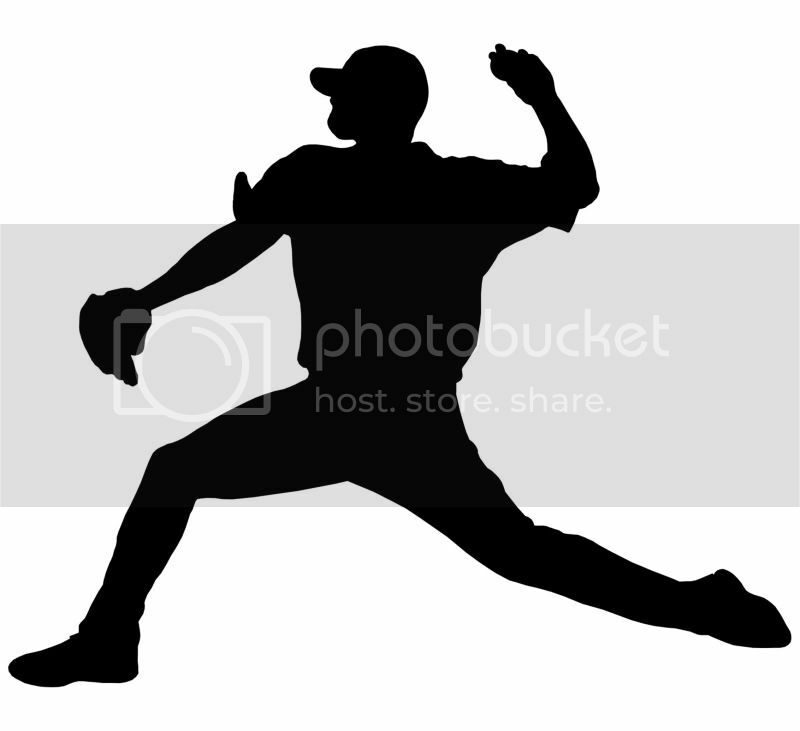 When is it ok to pitch? Well, it seems that I am in the minority when it comes to this belief. This is kind of funny, because when it comes to blogs and other forms of Social Media, I don’t expect to be pitched. This also puts me in the minority. In fact, when you are asked to speak at a conference, you are being given “social proof” that it can take months, if not years, to earn in Social Media. Someone is asking you to be the expert at their event. They are putting the fate of their audience into your capable hands. How much more trustworthy can you get? Now where I get really confused is where webinars fall into this pitching schematic. How many times have you sat in on a webinar and heard the introduction of the speaker include information like, “So and so is working on volume 5 of “How I became the best at everything,” which will be covered in part here and which will be available on 11/11/11.” In fact, often times, you find that a person has built a webinar around a book so that the content can be re-purposed. Of course, the mention of that book is a soft sell. So are webinars not really speeches? Are they Social Media exclusively? Why is it okay to pitch during a webinar but not during a speech? A few things were tossed out that indicate that pitching during a speech is bad. 1. If you’re getting paid, that really should be enough of a reward for you. You want to give back by sharing your expertise. 2. You don’t want to do a pitch because the sparks your speech creates will be very shortlived. As my friend Tom Moradpour said, nobody tweets out pitches. 4. When giving a speech, usually your audience has already paid money, and the expectation is that they will get to learn. I’ve heard that the Elevator Pitch is dead. Besides, we all should really take the stairs. It’s not really best practice to pitch via Twitter or Facebook, and pitching within a blog takes some finesse. Apparently, pitching during a live speech is frowned upon. So when exactly is it okay to pitch your business? I mean, we can all say that we’re totally not pitching anything, but really most people are, aren’t they? In this blog, I am simultaneously striving to educate, striving to learn, and gently reminding you that I work for an agency that can help you do an awful lot of stuff. If a speaker goes to a conference right around the time their book is due to be published, don’t you expect to hear about the book somewhere in the conference, if not necessarily during the speech? In the end, there has to come a time when you make the ask. When you announce your call to action. When you make your pitch. Oh man. There is so much wrong with that scenario I can’t even believe it. Yikes. Great post. I’d like to know the answer to that as well! I suppose I try to think about what I expect when I read a blog or listen to a speech . . .or at least what I’d tolerate. Perhaps it comes down to knowing your people — if you’re speaking/blogging/tweeting to the right people — then hopefully they need/want what you’re pitching and won’t be turned off when you sell. Agreed – having a sense of what your audience would be okay with would be very important. I think it’s easy to know what the more vocal members of your audience think, but what about the great grey silent masses? What if people are turned off and you never find out about it? That’s a quandary. Margie, it really is a dilemma isn’t it. I struggle with the same issue. It’s good to give and not expect anything back but we do have to earn a living. I exploring an opportunity where part of our web site may feature a specific call to action for appropriate content. We see this as a way to generate leads but it will be transparent and only part of the entire mix. Yeah, I’ll keep you posted. This and the meaning of life are what I’m working on right now. We’ll see which one I get to first 🙂 I have my guesses! I appreciate this dilemma. I’m trying to grow a business without hitting people over the head with it, yet becoming known to potential clients. But what I consider the right amount of pitch, someone else may say too much; others will say not enough & they still don’t know what I do. I sign up for a lot of free webinars and there is always a pitch for something at the end. Now I have no problem with that, they are giving me free info, the least I can do is listen to the pitch (for awhile – they do tend to go on). So I think that if the speaking engagement is a freebie, you are entitled to pitch outright – probably at the end of the speech. But if it is a paid engagement, limit the pitch to saying if you want more info our website is …. , I will be available afterward for your questions, or here is a table w/more info/brochures/biz cards. A softer sell. There was an old social rule of reciprocal engagement: If you do me a favor, I owe you a favor. If you help me, I will help you. If I borrow your lawnmower, it will come back to you gassed up and clean. So if someone gives me a free speech/webinar/advice I try to reciprocate or at the least pay it forward. I do believe in Karma, and I do believe in paying the bills. And at a paid speech, I get it that they have to pay the bills too & I don’t mind a soft pitch. There is no free lunch. We are soft pitching every single day with every single tweet. Period. Our happy faces show up in people’s streams and they are reminded that Margie and Suz are ad gals. In speeches there is always a soft pitch as the speaker gives name, company and always contact info. Hard pitches, I am on the fence on. I have experienced both where the speaker is shoving their offering down your throat and you end up never wanting to buy anything. Now when the speaker has a softer sell we are generally more receptive. I am shocked that they were so against pitching as we do it in every single speech, webinar, introduction, tweet, status update, etc.